For those of you joining me today, I have an interview with author Roxanne Bland plus a sneak peek at her Paranormal/Sci-fi novel, The Underground. Please read on to find out a little bit more about Roxanne and her work. Others aren’t so sure. Seattle’s vampire Master Kurt and the powerful mage Garrett Larkin don’t think it’s a coincidence the murders stopped after Melera showed up on Parker’s arm. Of course, they could be biased. They’re determined to keep Parker trapped in their bitter love triangle long enough to use him in a magick spell to take control of the city. It’s two against two as Parker and Melera race to prove her innocence while Kurt and Garrett connive to prove her guilt. But suspicions and magickal power plays no longer matter when the four confront the real killer. For them—and the citizens of Seattle—all that matters now is survival. Mature content. I’m a fugitive from reality, a dreamer. While I’ve done—and do—all of the worldly things that are expected from a functioning, contributing member of society, I’d rather be immersed in the worlds I or others have created. My debut novel, The Underground. The short version is a beleaguered werewolf locked in a bitter love triangle with his mage ex-lover and despised vampire overlord falls for an amnesiac space alien who may be a serial killer. All of this is against the backdrop of an impending paranormal revolution. 4)What inspired you to write this book? Bigotry. One day, I was thinking about all the people past and present who passed—be it black for white, gay for straight or something else—to escape mainstream society’s discrimination and condemnation. People have died just for being who and what they were. What necessary lies they must tell, what subterfuges do they have to engage in so others won’t find out the truth? That started me thinking about paranormals and aliens, who, to me, are probably the ultimate passers. Like all those other people passing for something they are not, they’re passing for human in order to survive. So I built a world around that concept. 5)What made you decide to become a writer? I think I’ve always wanted to be a writer, though I may not have consciously known that when I was young. Words fascinate me, the way they can be used to build or destroy, or anything in between. 6)What genre do you generally write? I’m a genre-bender. My books are mixed genres, like paranormal/science fiction. Like The Underground. 7)Are you interested in writing other genres? I’d like to try my hand at a thriller someday. 8)Are there any authors you admire? Wow, way too many to name here. But if I had to choose, I’d say Robert Heinlein, Ray Bradbury, Tim Powers and Stephen King. 9)What are your favorite titles from this or other authors? The Moon Is A Harsh Mistress (Heinlein), Fahrenheit 451 (Bradbury), The Anubis Gates (Powers) and ‘Salem’s Lot (King). That last one scared the bejesus out of me when I first read it. I think I was about twelve or thirteen at the time. I loved it. 10)What other projects are you currently working on? I’m working on the sequel to The Underground—Jahannan’s Children is the working title—and an as yet unnamed science fiction/romance. 11)Did you self-publish? If not, is that something you will be willing to consider in the future? I started my own publishing company, Blackrose Press. Not because I was getting rejected left and right (I was), but because while gearing up for the next round of submissions, it dawned on me that this was the other thing I want to do with my life besides write. Publish books of speculative fiction, written both by myself and by other writers. I read up on the subject, and opened my own shop. 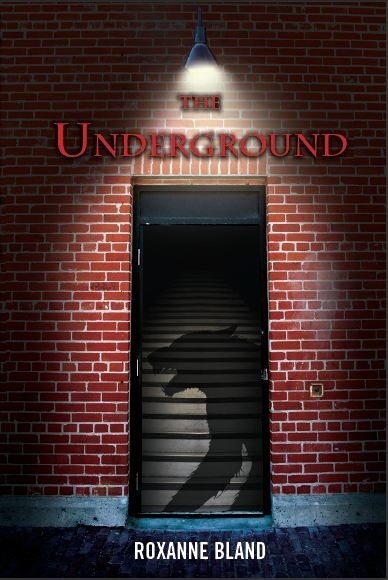 So, The Underground is the first book published by Blackrose Press. 12)Where do you see yourself in five years? Writing and publishing books. Of course, the reality is that this will still be a sideline. I’ve too many bills to quit my day job just yet. 13)What is the best advice you can give to a new author? Write, write, write. Learn all you can to hone your craft. Read, read, read. Read in and outside your genre to broaden your horizons. Finally, develop thick skin. You will be rejected by agents and publishers. You will get bad reviews. Don’t take it personally. 14)Where can the readers find more information about you? Readers can find out more about me and The Underground from my author’s page on Amazon: http://amazon.com/author/roxannebland. They can also check out my blog, Of Werewolves And Other Strangers, http://roxannebland.com. 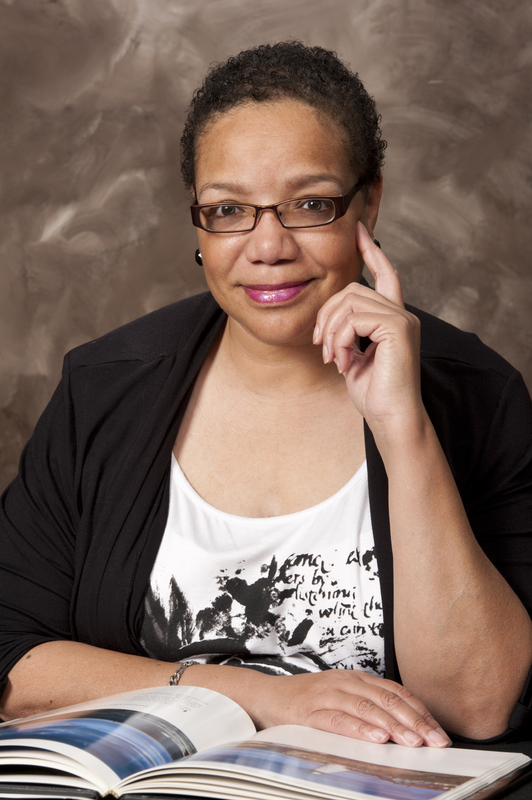 A life-long fan of speculative fiction, Roxanne Bland is a genre-bending author of paranormal, science fiction, fantasy, romance and a few other things. She grew up in Washington, D.C., where she discovered strange new worlds through her local public library and bookstores. These and other life experiences have convinced her that reality is highly overrated. Visit her blog, Of Werewolves And Other Strangers, at http://roxannebland.com.